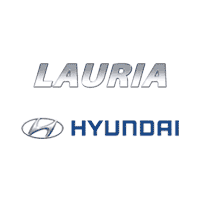 Only 5 Preferred Auto *DEMO* models left in stock! 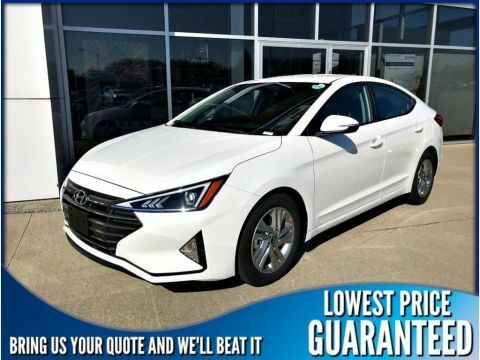 Only $61 Weekly,with $0 down payment! 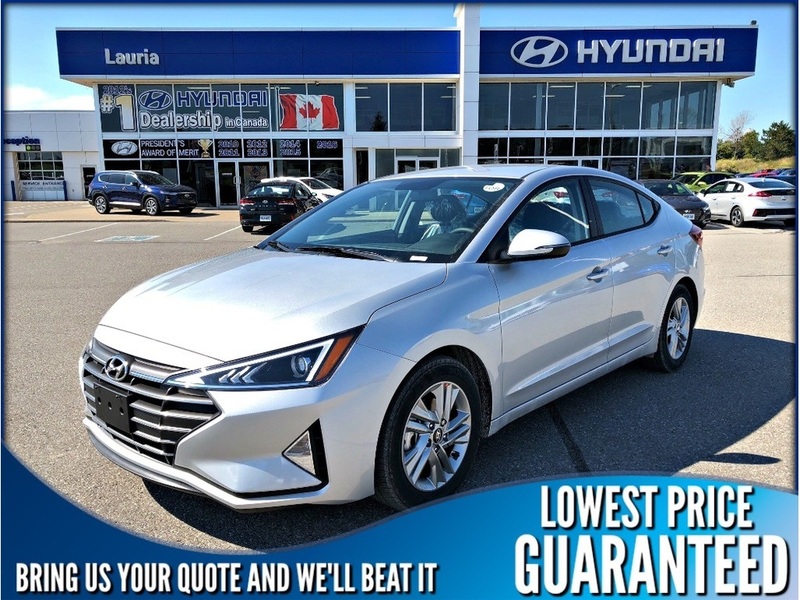 With new styling and design for 2019,and an extensive list of standard features,the 2019 Elantra sets a new standard in the compact car market. 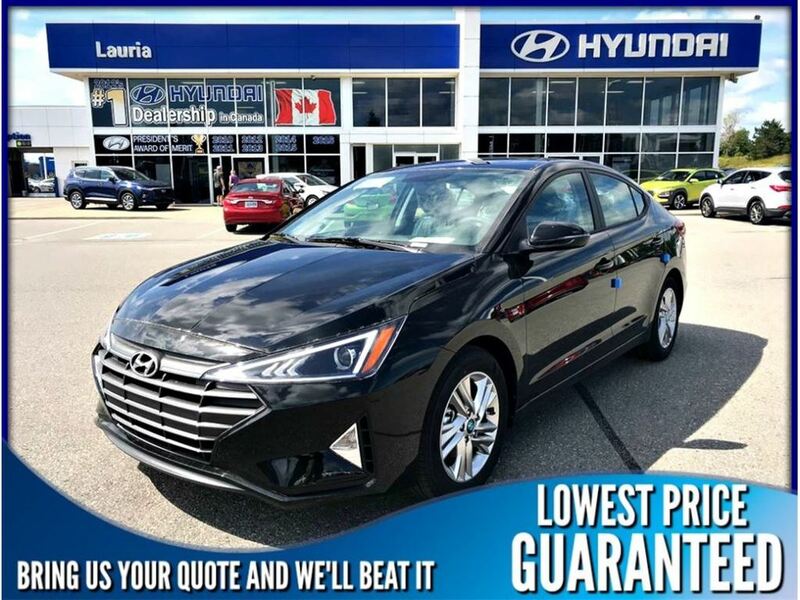 The Elantra Preferred Trim includes: heated steering wheel,heated seats,air conditioning,16 alloy wheels,Bluetooth,Blind Spot collision warning,7 touch screen display with Android Auto,and much more! Beginning with a solid foundation,the SUPERSTRUCTURE. 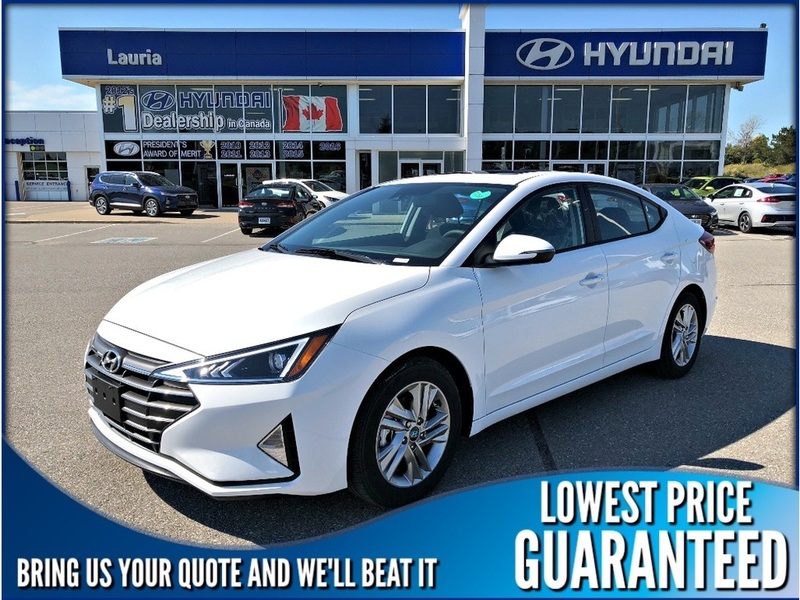 With this structure,engineers were able to equip the Elantra with a confident and comfortable ride combined with precise handling,a class above cabin quietness,and extensive safety capabilities.